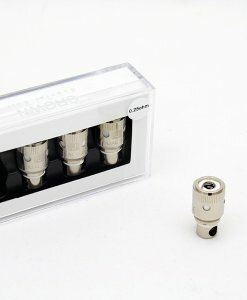 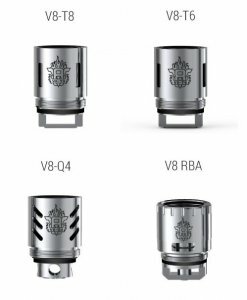 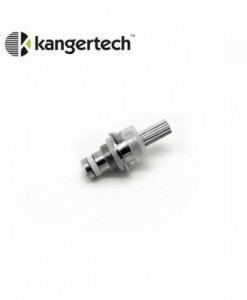 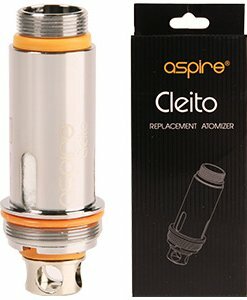 These coils are designed for sub-ohm vaping. 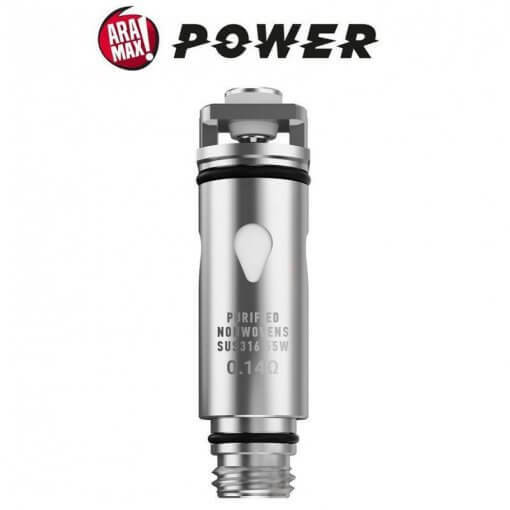 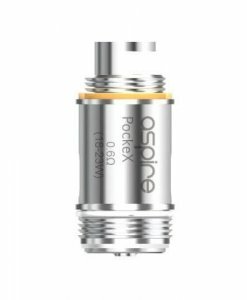 They require more vaping experience to use safely, and extra care should be taken when using a sub ohm tank and mod. 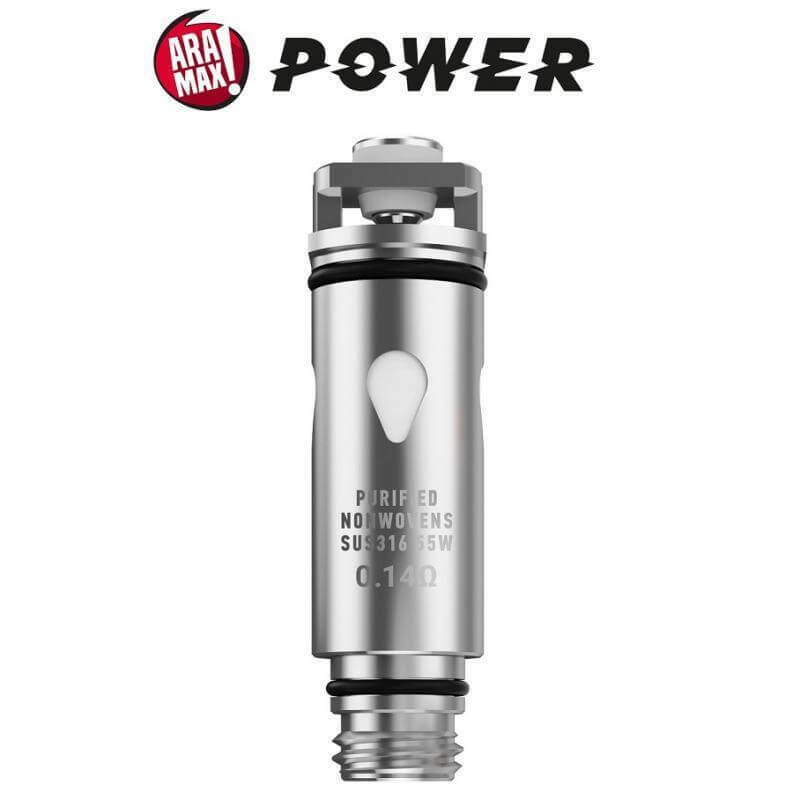 Make sure that your batteries can handle the extra power requirements, and that your mod can handle the amps. 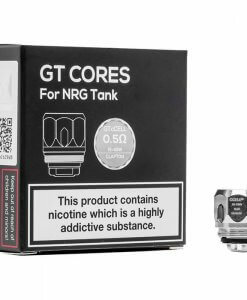 We also advise not to use any e-liquid with more than 6mg of nicotine, as your vapour may taste harsh.